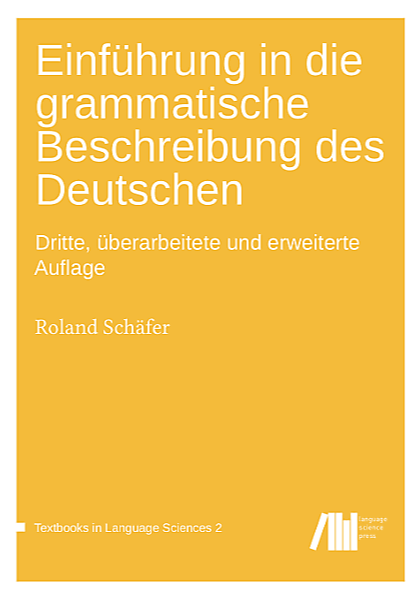 In this paper, we analyze written sentences containing the German particles obwohl (‘although’) and weil (‘because’). In standard written German, these particles embed clauses in verb-last constituent order, which is characteristic of subordinated clauses. In spoken and—as we show—non-standard written German, they alternatively embed clauses in verb-second constituent order, which is characteristic of independent sentences. Proposing a usage-based approach to the syntax-graphemics interface, we perform a large-scale corpus analysis of the patterns of punctuation in the non-standard variants and argue that it provides clues to the syntactic structure and the degree of sentential independence of the non-standard variants. Our corpus study confirms and refines hypotheses from existing theoretical approaches in that it clearly shows that writers mark obwohl clauses with verb-second order systematically as independent sentences, while weil clauses with verb-second order are much less strongly marked as independent. Based on this empirical work, we argue that similar corpus studies could help to gain much deeper insight into the interplay of syntax and graphemics.